Novotema has been showcasing its latest developments in sealing technology for critical industrial applications at ACHEMA – one of the world’s leading forums for chemical engineering and process industry innovations. Situated in Frankfurt am Main, Germany, the event attracts over 166,000 professionals from over 100 countries keen to see problem-solving products and services which are new to the market. ACHEMA offers a panorama of up-to-date technology and trends. Novotema will be exhibiting for the very first time, as part of a shared space with IDEX Sealing Solutions sister companies Precision Polymer Engineering and FTL Technology. Taking place from 11-15 June, their sealing experts are meeting with new and existing customers across Europe and beyond. You can find us on the IDEX Pavilion stand B62, in Halle 8.0. Come and say hello, or tweet at @Novotema_IDEX, @PrepolNews or @FTLTechnology using hashtag #ACHEMA18. 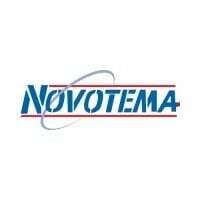 As industrial devices become increasingly complex, Novotema has become a specialist in manufacturing rubber components with very small cross-sections and complex geometries. 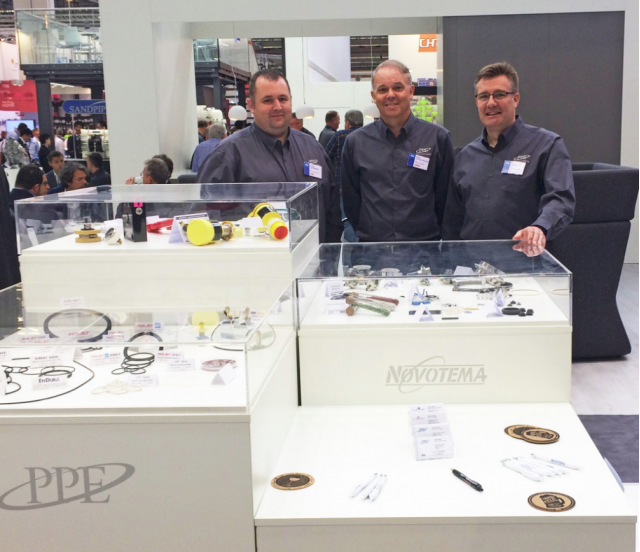 Novotema offers unique rubber materials, combined with custom engineered design solutions, manufactured to the highest quality standards. To discuss your industrial sealing requirements, contact us or alternatively chat with us online.